For the second year the IEEE 3D Test workshop was held in conjunction with ITC (IEEE International Test Conference), with Yervant Zorian of Synopsys as general chair and Erik Jan Marinissen of IMEC as program chair. More than 125 attendees attended 11 sessions which covered all of the mainline test issues: Executive views (Synopsys, ASE, Samsung, Teradyne,Cascade, Cadence ect. 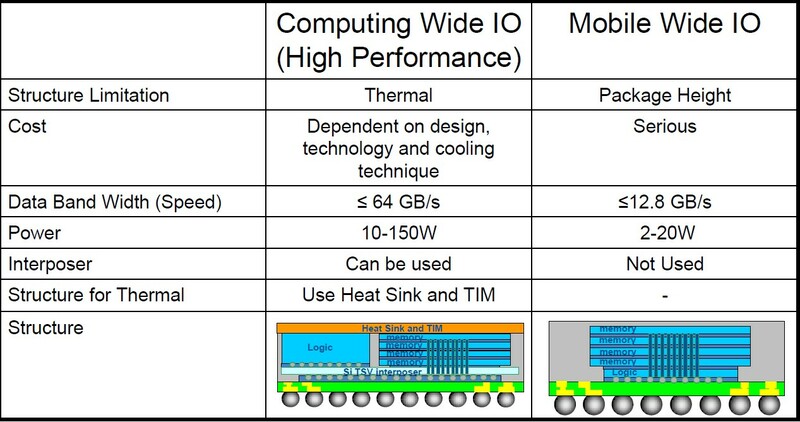 ); 3D electronic Design Automation (EDA); wafer probing; standardization; and challenges and solutions for wide IO DRAM stacking. 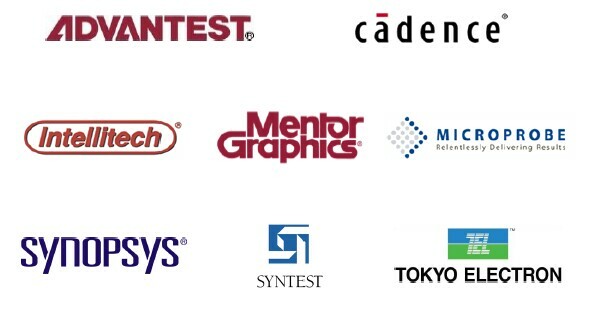 Unlike a few years ago where Universities were the main groups involved with developing 3D test protocols, the 3D Test workshop list of corporate sponsors now says all we need to say about the desire for the world’s major design and test houses being involved. 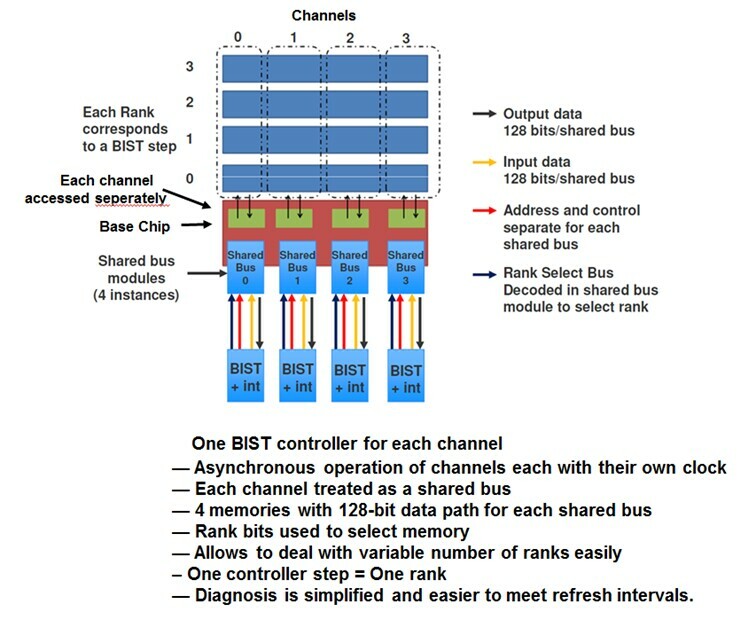 TSV test can be done by BIST (built-in self test) and DfT (design for test). Etienne Racine of Mentor Graphics gave a look at TSMC’s RF12 reference flow for die stacked on interposer. 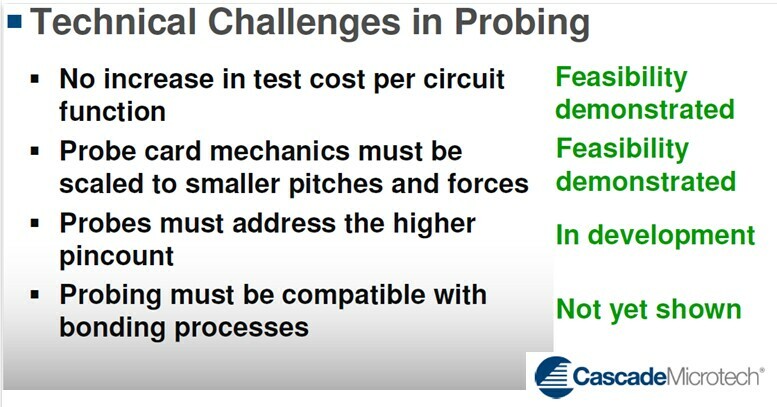 Erik Jan Marinissen of IMEC updated the group on the status of IEEE P1838 the “3D-Test Standardization Study Group” chartered with defining the standards in 3D test and DfT. Their current project is P1838: “Standard for Test Access Architecture for Three-Dimensional Stacked Integrated Circuits”. Further info can be obtained here: 3D-Test WG or here: Project P1838. 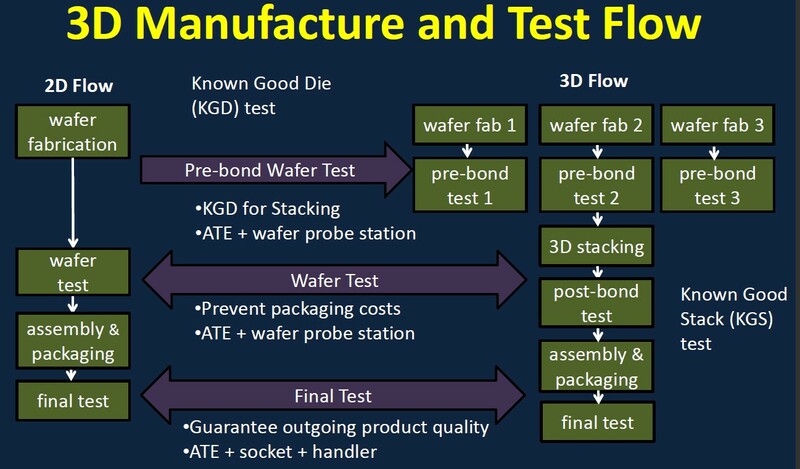 For all the latest on 3D IC integration and advanced packaging stay linked to IFTLE……….